For many travelers, the perfect holiday destination includes sunny skies, crystal clear water, and endless stretches of beach. Well you’re in luck, because the islands of south east Asia are teeming with just that. But with thousands to choose from, it can be a daunting task trying to find the right one for you. Below is our pick of 10 popular islands to visit in South East Asia, whether you’re after relaxation, adventure, or anything in between. No list of best islands to visit would be complete without mentioning Bali – the island that practically invented tropical luxury. One of the main attractions of Bali is how developed the island is. It includes a range of hotels and other accommodation, as well as stretches of beaches perfect for surfing or simply enjoying the sun. 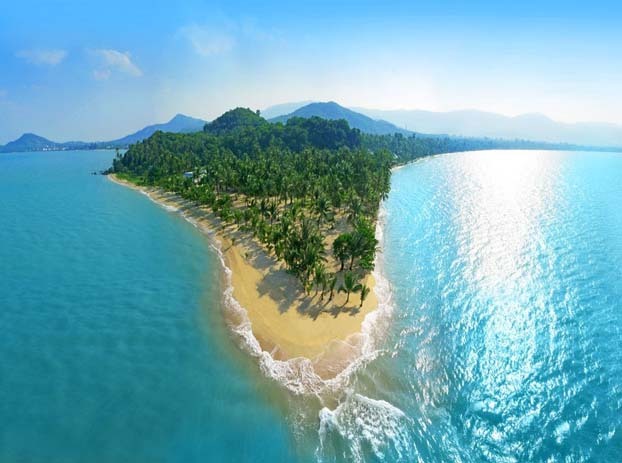 Situated between Malaysia and Thailand, Langkawi boasts some amazing sandy beaches and fertile fishing grounds. For the more adventurous travelers, the island has a cable car which takes visitors to the peak of Gunung Mat Chinchang Mountain, approximately 700 metres above sea level. The island also caters for guests cruising the surrounding Malacca Strait. Phuket has often been referred to as the ‘pearl of the south’. In recent years, the island has completely transformed into the expensive, luxurious destination it is today. Although Phuket’s beaches are lined with hotels, restaurants, bars, and others, travelers can still find sandy beaches all to themselves, as well as exploring the local culture and beautiful sights. Not far from Phuket lies Krabi, an island to rival its beautiful neighbour. With a stunning coastline and tropical forests, Krabi has become a great alternative to the busy Phuket. Visitors can enjoy a range of activities including rock climbing, kayaking to the Ghost Caves, relaxing in the hot-stream waterfall, visiting a temple or the markets, or simply taking a cruise around the island. 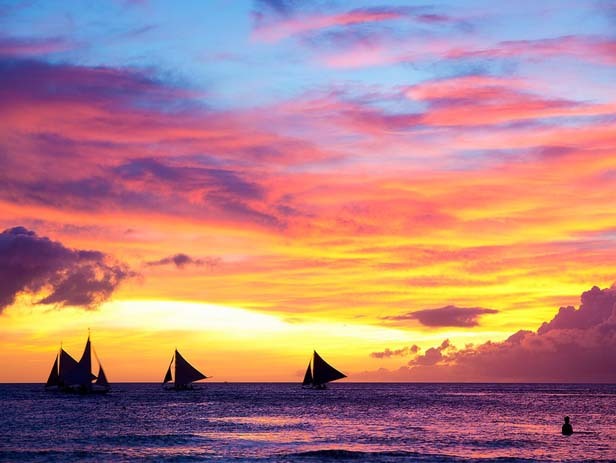 The gorgeous island of Boracay may seem quaint, but when you hit the windswept beaches and discover the rolling hills, you also discover the 300 hotels on offer. Perfect for windsurfing on its 4 kilometres of crystal clear beach, guests can walk around the island in just 6 hours, enjoying a range of beach bars and cabanas along the way. Sumatra has long been an island for the adventurous, and has only recently been opening to more mainstream tourism. 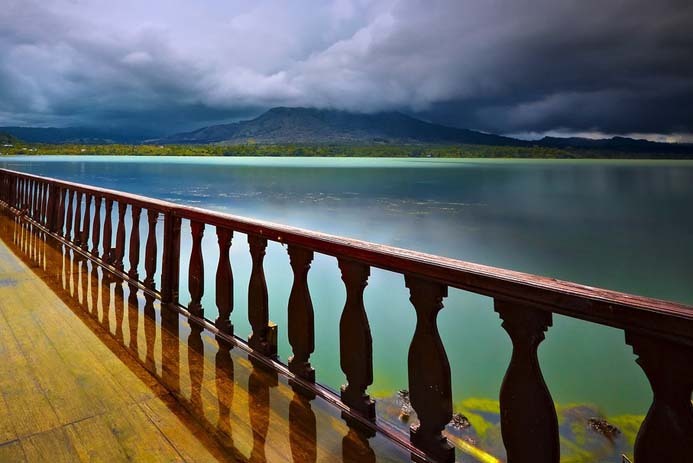 Sumatra is the sixth largest island in the world, famous for its amazing landscape. Visitors can enjoy the jungles of Bukit Lawang and Tangkahan, or enjoy the sun on the shore of the volcanic lakes of Maninjau and Toba. 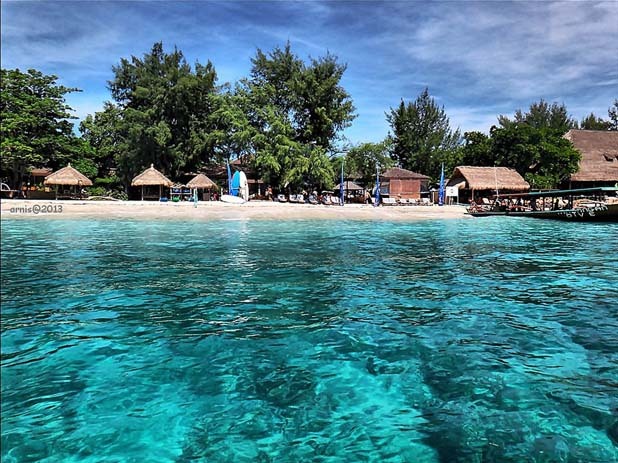 Of the three islands that make up the Gili Islands, Trawangan is by far the most beautiful and popular. For those looking for a truly unforgettable diving experience, this is the place for you. The island has a number of dive shops and schools to get you started on your underwater adventure. Guests can also relax in a bach bungalow while sipping on their favourite cocktail. Another stunning location for diving, Ko Tao has a rich history of visitors, from pirates, to fisherman, to convicts. The island attracts thousands of divers each year and is even ranked number two worldwide for the issuing of scuba diving certificates. Of course, with amazing diving also comes gorgeous beaches and a host of welcoming hotels. 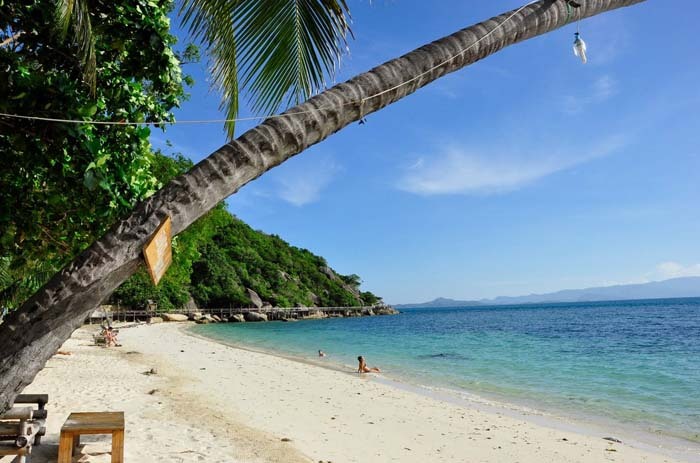 Famous for its nightlife and popular among young travelers, Ko Pha Ngan boasts stretches of white sand beaches, adventurous boat and fishing trips, diving, kite-boarding, or simply soaking up the sun in a hammock. The island attracts thousands of travelers to its full moon parties, making it a very lively place. 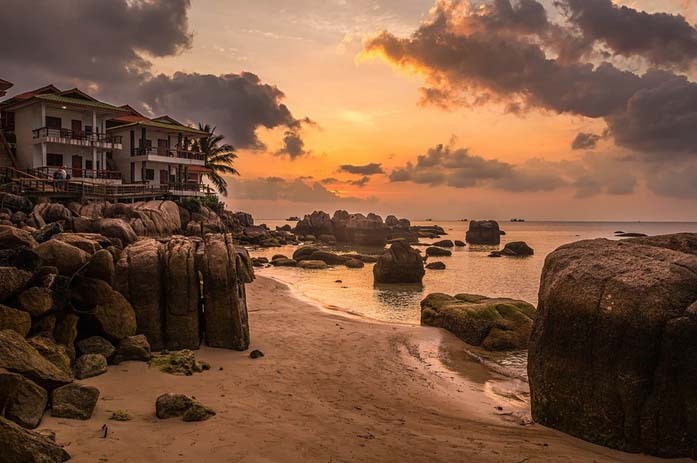 For those who prefer to stay a little closer to civilisation, Ko Samui features an international airport, ferry connections, and nearly 500 hotels and resorts. This means that guests can enjoy stunning white beaches, as well as other island activities that are provided by the many hotels.